Grand showplace with a high stance as you pull up. Dual driveways going up to the 3 car garage with extra storage area. 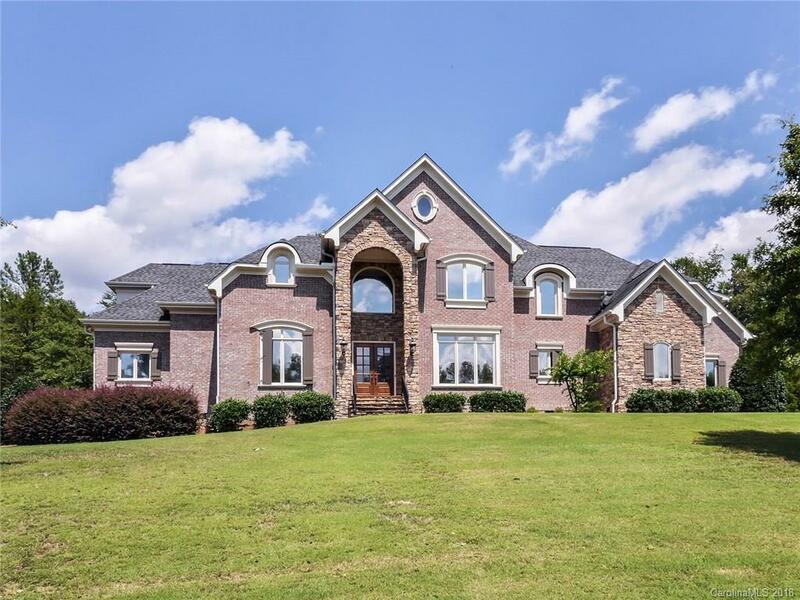 The house features high ceilings throughout and vaulted ceilings in multiple rooms, hardwoods everywhere except laundry, bedrooms and bathroom which bedrooms have carpet and bathrooms have ceramic tile and travertine, double doors enter into two story foyer looking into large den.